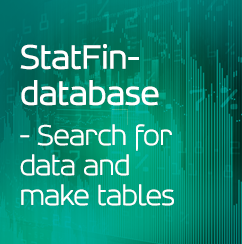 Statistics Finland discontinues the production of data on wage and salary indices for the time being due to deficiencies in the data. Deficiencies in the data are caused by that all the required data have not yet been reported to the Incomes Register. What are National Accounts built from?